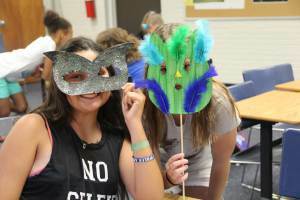 Kids College is in full swing at Pensacola State College. 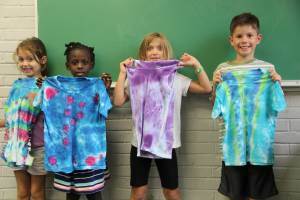 Along with tie-dying T-shirts, mask-making and website building, campers are also learning the basics of fishing and other sports and activities. 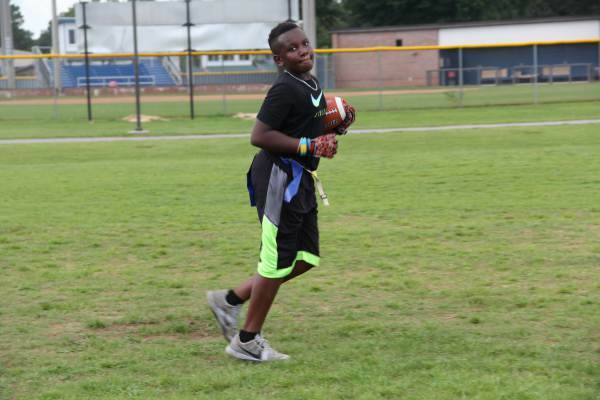 Sessions continue through Aug. 9, it’s not too late to enroll. Register and find out more at: http://ow.ly/MGns30bM5sa.